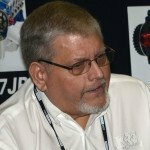 How is it that KRC Power has been unable to sell power steering pumps to NASCAR teams since 1999, despite steering three 24-hour Le Mans winners? But sometimes you have to wait to be discovered; other times you have to wait for your competitors to gently slide into mediocrity. Whatever the reason, KRC’s new power steering pump is now hitting the sweet spot in Mooresville. Why? Kennesaw, Georgia: Weighing 2.58lbs and with a range of changeable flow options, each of which provide a slightly different feel, KRC’s Pro Series III displays a performance that differs from any of their previous pumps. 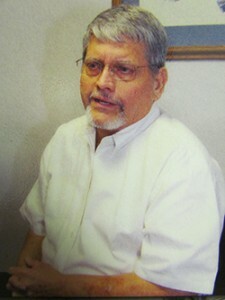 There can be subtle power-savings as well, depending on the pump displacement. Originally available with only 9.6cc displacement, the Pro Series III range includes two additional smaller-volume pumps: 5.9cc and 7.2cc. Suffice to say the smaller the pump, the greater the horsepower saving. Further, to accommodate race cars with quick high-geared steering racks or, alternatively, steering racks that operate at lower pressures, the new pump offers three pressure relief options: 1,200psi, 1,450psi or 1,600psi. Allied to this the Pro Series III features nine changeable flow fittings to custom-tailor driver feel—for race drivers, the quality that out-ranks all others. In addition, three different shafts styles are announced. The most common facilitates the conventional pulley and retaining nut. Conveniently KRC uses traditional pulley offsets with standard 80mm bolt pattern on the case. More importantly the splined pulleys are an easy hand-fit as the pump-maker intelligently avoids the more out-dated press-on variety. The remaining two shaft styles adapt the pump for 3/8in hex drive and 17-spline drive. 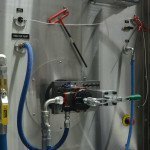 A further measure of the pump’s potential is apparent in its ability to accept a wide variety of hoses, fittings as well as two styles of bolt-on reservoir. 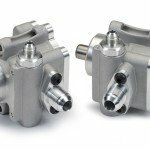 Commonly -10AN inlet fittings, including a 90-degree style that swivels 360 degrees and popular in sprint car preparation, are the styles preferred. However, -12AN hose and fittings are usually adopted on Monster trucks and similar. The principal advantage of having an integrated reservoir is weight-saving—it eliminates 3.5lbs of redundant hoses and fittings. Sensibly, outlet fittings are presented in upward or downward directions. The rear cover, which is supplied either in flat form or as a PTO cover for accessory drive, features black hard-anodizing to increase pump life. 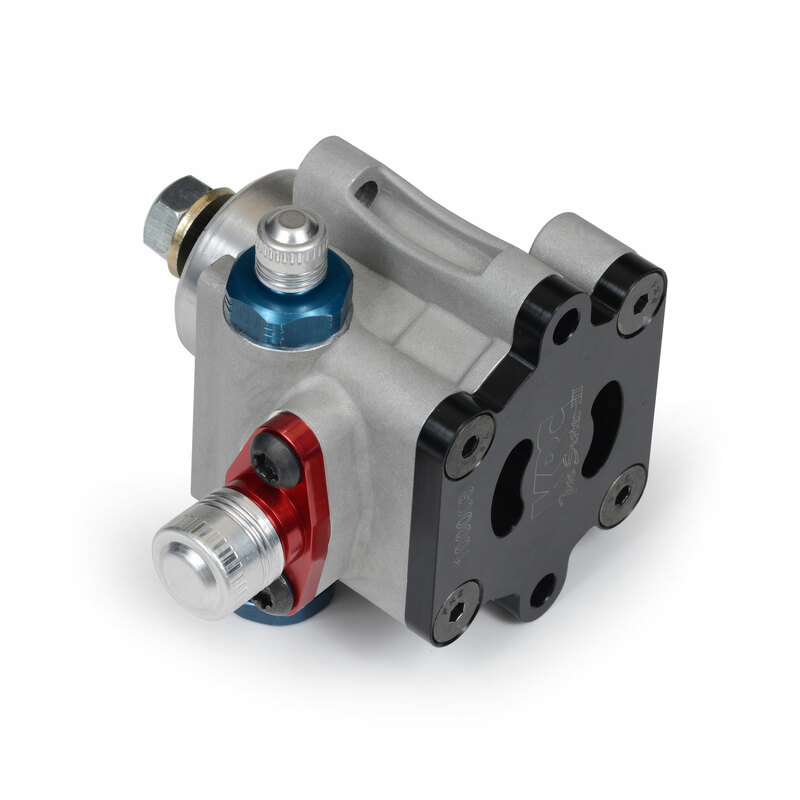 Optionally, a hard-anodized finish is also available on the pump housing. 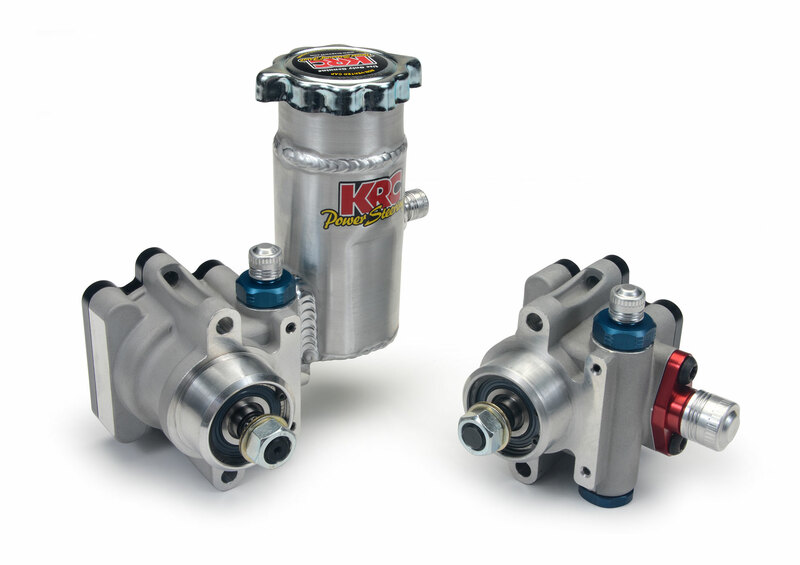 Completely machined and assembled in Kennesaw, Georgia, all pumps are tested and supplied with a dyno sheet. 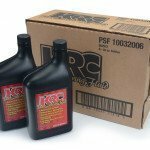 Prices start around the low $600 mark and KRC’s new Pro Series III power steering pump goes on sale after January 01, 2015.